Does any one want to know how to transfer CD to iPod with easy methods ? Have you still been buying CD? In fact, it's not a big deal. 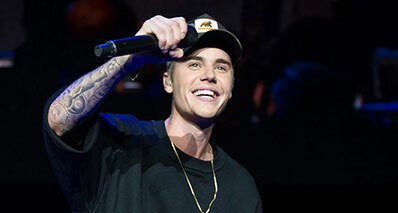 Although iTunes makes it easier to purchase music online and sync to your iPod to play anywhere, CD has its own advantages: 1 - Quality; 2 - Optional editing; 3 - DRM free. However, in my opinion, the biggest advantage of CD may be that you can also copy CD to iTunes before transferring music to iPod. This article will show to how to transfer CD to iPod in 2 ways. Since you like to buy CD music, you may also have lots of DVD movies. In such case, you need a powerful iPod transfer. iSkysoft iTransfer is an ideal DVD/CD to iPod transfer on the market. 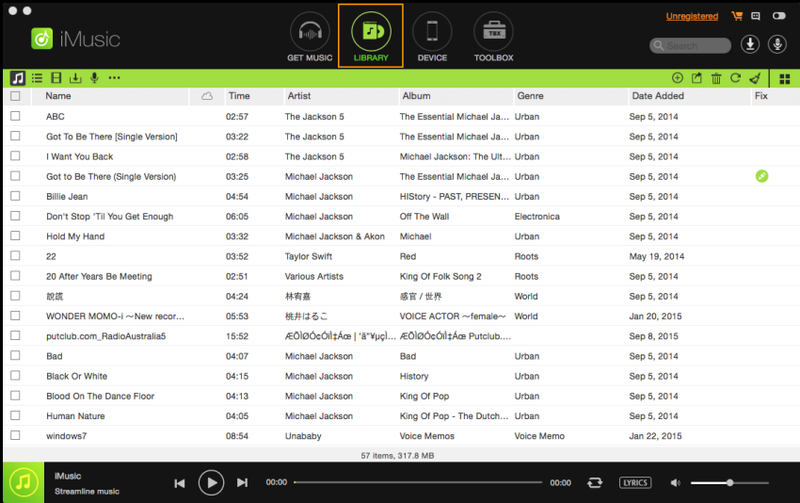 It makes it easy to transfer CDs, songs and playlists between Mac/iTunes and iPhone/iPad/iPod. Moreover, iTransfer helps you transfer virtually any format video & audio to iPod and other Apple devices, rather than only iTunes purchases. This CD to iPod transfer has an user-friendly and intuitive interface, which lets you do almost any thing in a few clicks. To transfer CD to iPod, it should still rip CD to iTunes as described in Part II before transferring to iPod with iTransfer. Differently, it directly supports transferring DVD to your iPod/iPhone/iPad of all models. 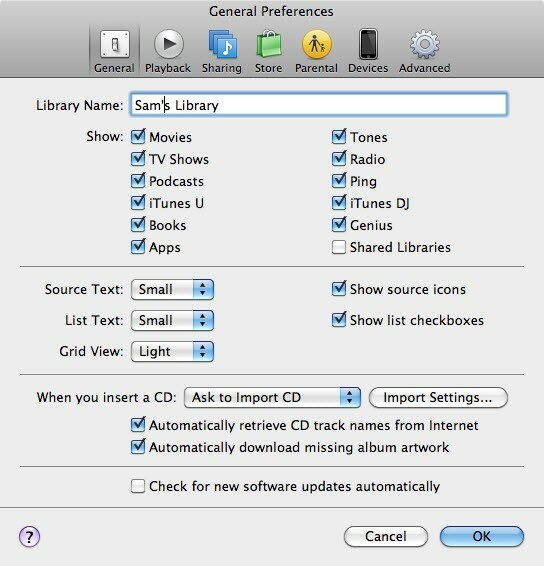 Just find your CD/DVD files by clicking the "Add" button, and then you can directly transfer CD to iPod. iTunes is an optimal iPod transfer for all iDevices on both Mac and Windows. It has been pre-installed on every new Mac, while Windows users can download it online and install it on PC manually. With iTunes, you can easily rip CD to MP3 or AAC and transfer them to your iPod. iTunes is not a bad option you don't transfer other media files to iPod, such as DVD movies and unsupported audio files (WMA, FLV, APE, MKA, etc.) You'll find out that iTunes refuses to save any content to iPod rather than that from iTunes. To bypass this, the iTransfer is a good choice. Below is how to rip CD with iTunes and how to transfer CD music to your iPod. Step 1. Launch iTunes and make CD ripping settings: By default, iTunes will automatically ask whether you want to import CD and ripping CD to AAC with 256 kbps. You can go to iTunes > Preferences > General to make changes. Here choose Ask to Import CD for example. Note that the 2 "Automatically" options are very useful. Now insert your music CD and choose Yes. 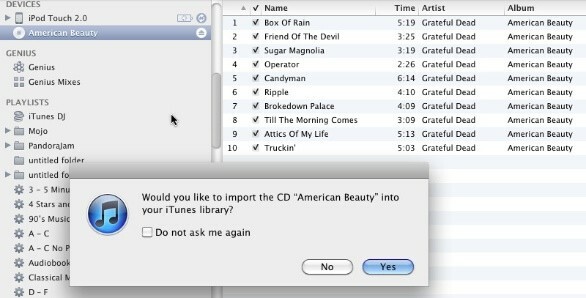 iTunes will start ripping the CD and adding the tracks to the iTunes library. When the CD ripping complete, connect your iPod to computer with USB cable. Step 2. Set up your iPod. By default, your iPod will automatically sync with your iTunes library. To change this, click the "iPod" in the "Devices" list and open the settings. 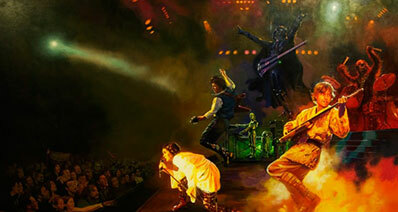 Click Summary > Manually Manage Music and Video. Add your MP3 to the library if they are not there. Select the iPod in iTunes > Devices. Step 3. 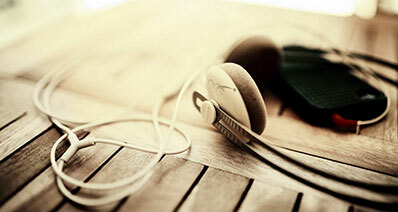 Click the Music tab, and make sure your playlist is ticked under the Selected playlists. Click Sync at the bottom to start transferring CD to iPod. To manually transfer ripped files to iPod, simply drag the files from your library onto your iPod icon. iMusic is a all-in-one music manager and downloader for you to easily manage, record and download music. What's more, you can use it to transfer music between iPhone/iPad/iPod/Android phones and iTunes/Mac/PC without any problem . Besides, it also contains powerful toolbox like clear up itunes library, burn music to cd so on. 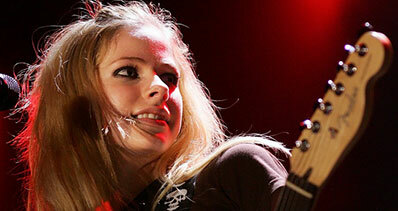 Download music from more than 3000 music sites, including YouTube, by copying and pasting the URL. Transfer music, playlists, videos, and more from iPhone6/7/8/x/xs(max), iPod Touch, iPad/Android devices to Mac/iTunes/PC. Before begin the process, go with us to first download the free trial of iMusic on your PC, it supports both Windows and Mac. 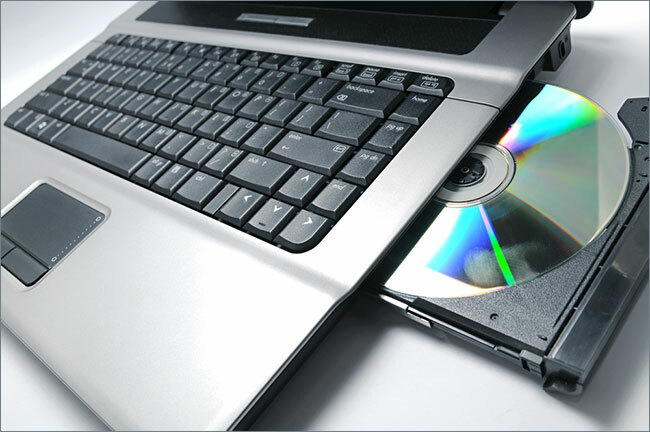 Insert a CD to the CD-ROM on your PC or Mac. After install and launch iMusic on your computer. Click “TOOLBOX” menu on the top of the software. Next, choose “BURN CD”. Go to "Library", click the Music icon to display all songs in your iTunes Library. 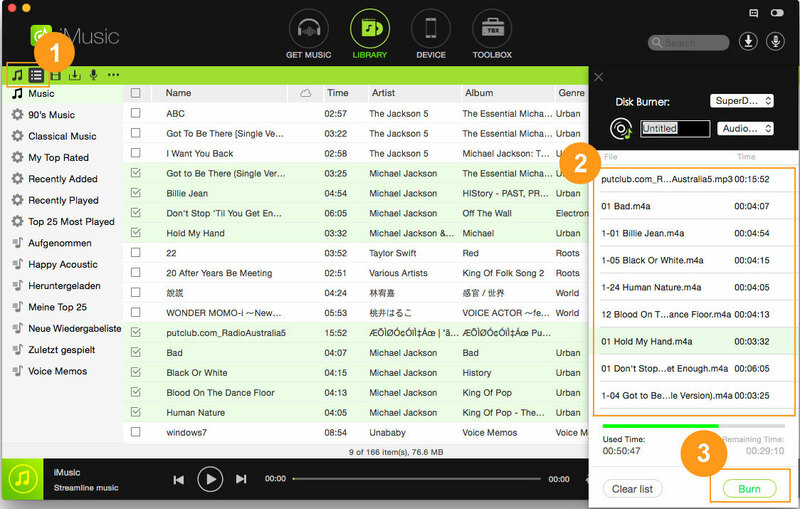 you can also click the playlist icon and burn playlists to the CD. Drag and drop songs from iTunes Library to the right side and click “Burn”. A progress bar will appear, telling you how it goes on with the burning process. Wait a few seconds until it finished. The whole process to burn music to CD have been finished. 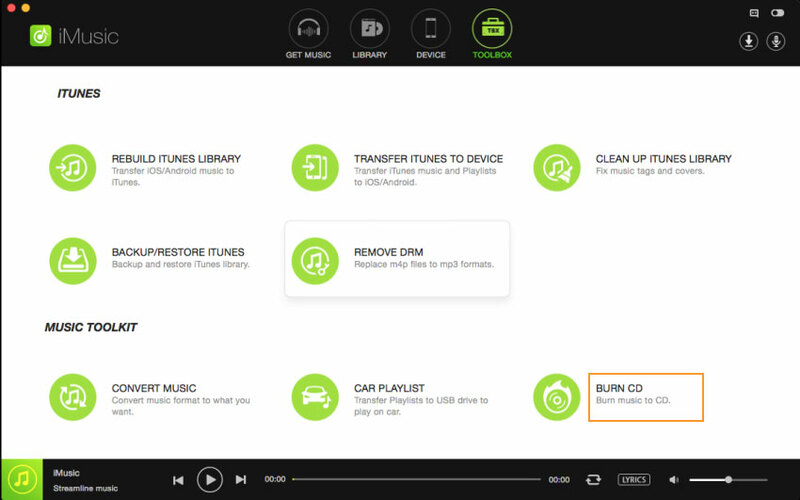 Click here to learn aobut how to burn Spotify to CD.